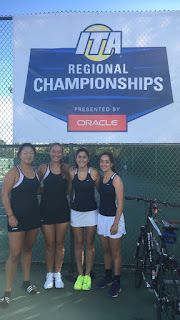 Even though there were no wins for Smith on the first day of the ITA regional tournament, all four Smith tennis representatives courageously stepped up to the competition and showed improvement in each and every match. This year's event was hosted by MIT and the four tennis players representing Smith College Tennis played with courage and conviction. They demonstrated to everyone that they can compete at this highest competitive level of division lll. Noa Dubin, Sam Peikes, Joanna Kim and Margaret Anne Smith all attacked the competition with a positive spirit and an aggressive game. Confident but humble, they each fought hard and they all seemed to enjoy the challenge. Noa and Sam competed in the front draw singles against Middlebury and Babson respectively. Joanna and Margaret Anne teamed up with Joanna to play Middlebury in the doubles. 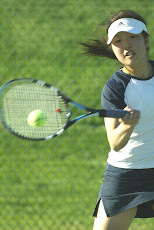 Sam, Margaret Anne and Joanna also each played consolation single matches on the first day. There was still more tournament action for the Pioneers on day 2. 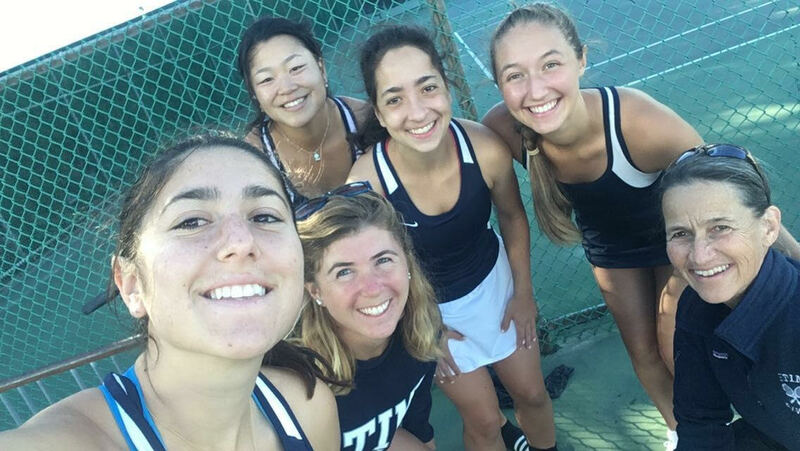 Division III is all about participation and Smith Tennis embodied that philosophy this weekend. Although it was best for Joanna Kim to sit out of the Saturday matches to be ready for Springfield on Tuesday, Noa Dubin, Margaret Anne Smith and Sam Peikes jumped into the singles consolation competing against Middlebury, Bowdoin, Tufts and Nichols. They wisely used the match ups against all of the different styles of play to gain valuable competitive experience. Smith tennis will be on the road this week with conference rival, Springfield College on Tuesday, September 27 and back on the road Oct 1 for a double header with Emerson and MIT.